PRICE REDUCTION! Welcome to this lower unit La Brisa... freshly painted with some new flooring and ready for a new owner. Home is a 2BR 2 BA, has a partially enclosed patio perfect to be used as an office, sun room or an extra room, fireplace in the living room and comes with a full washer and dryer. 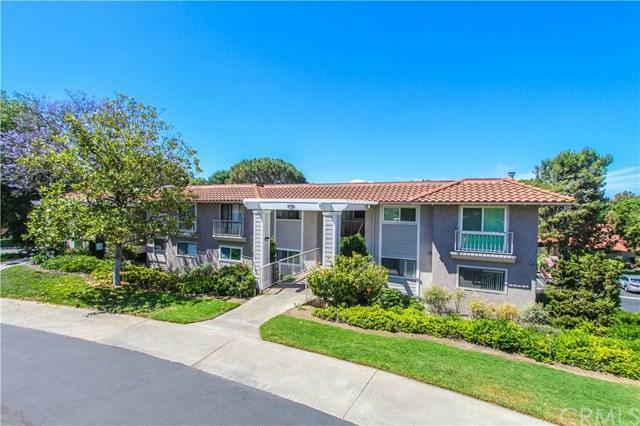 Laguna Woods is a 55+ community with incredible amenities which includes golf courses, tennis, restaurant, lawn bowling, 100+ clubs, bus service, classes... something for everyone! BRING US AN OFFER.ALL CONSIDERED! Sold by Al Scappaticci of Real Estate Ebroker Inc.